Did you know sensitive skin ages up to 10 years faster because it’s always in a state of chronic inflammation? 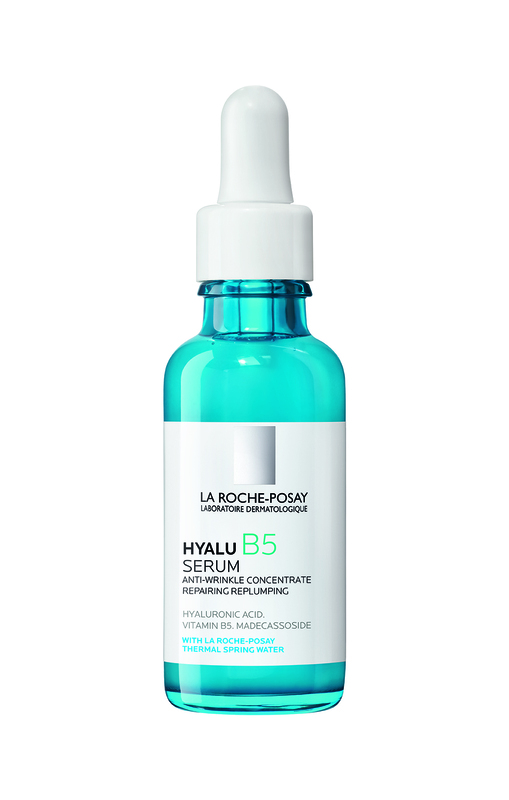 La Roche Posay Hyalu B5 (£37) employs Madecassoside, a multi-effective molecule used by doctors for its soothing and wound healing effects. Lack of sunshine over the last few months has left your skin looking anything but radiant. 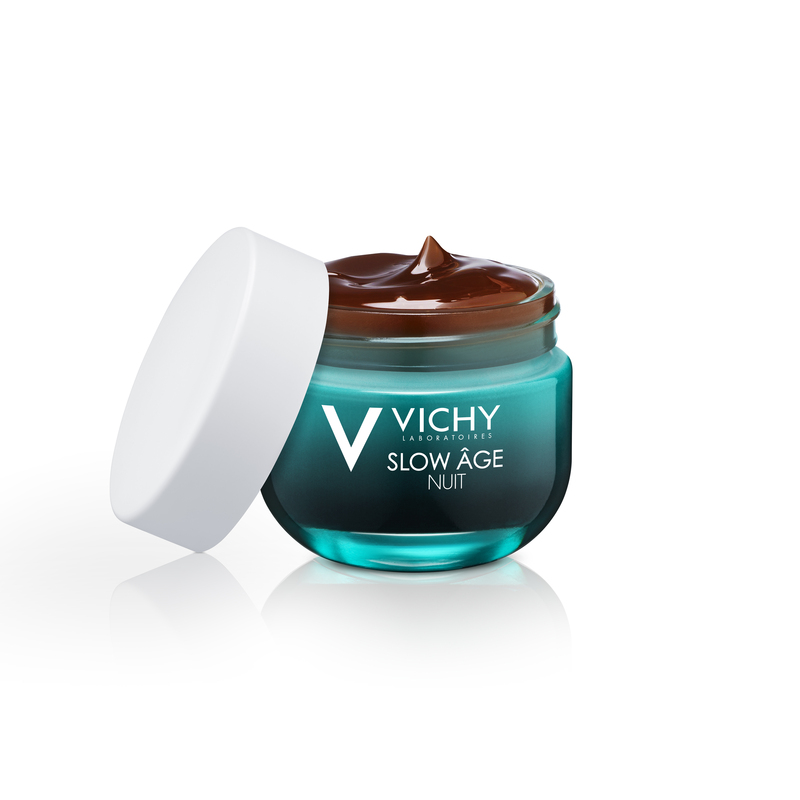 Reach for Vichy Slow Age Nuit Cream (£35). It contains the highest concentration of antioxidant Resveratrol (found in Japanese knotweed) to give skin a healthy glow and help fight it against stress and pollution. Added antioxidant baicalin also boosts the effects of resveratrol, slowing down skin cell breakdown and delaying dullness. Acid lovers will know all too well the beauty benefits of AHAs and BHAs, yet you need to rebalance your skin’s acid mantel (layer of good bacteria) post treatment. 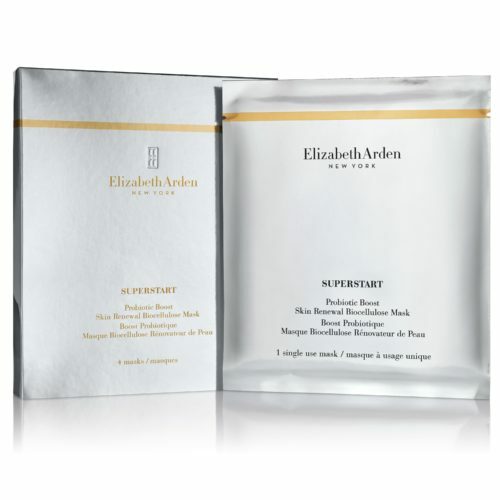 Enter Elizabeth Arden Probiotic Boost Skin Renewal Biocellulose Mask (£10 for 1). The luxurious biocellulose mask infuses skin with hyaluronic acid and a probiotic blend to help optimise the protective barrier. © 2019 Feme Ltd. All rights reserved.